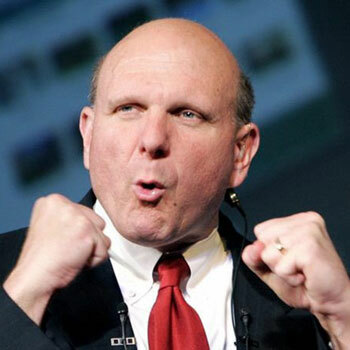 Microsoft has announced that Chief Executive Officer Steve Ballmer has decided to retire as CEO within the next 12 months, upon the completion of a process to choose his successor. In the meantime, Ballmer will continue as CEO and will lead Microsoft through the next steps of its transformation to a devices and services. The Board of Directors has appointed a special committee to direct the process. This committee is chaired by John Thompson, the board’s lead independent director, and includes Chairman of the Board Bill Gates, Chairman of the Audit Committee Chuck Noski and Chairman of the Compensation Committee Steve Luczo. The special committee is working with Heidrick & Struggles International, an executive recruiting firm, and will consider both external and internal candidates.